It is essential that politicians respond quickly to the outcomes of the Citizen’s Assembly and set the country on course for a referendum, the outcomes of the deliberations on the 8th amendment are a vindication for all who placed faith in their fellow citizens. 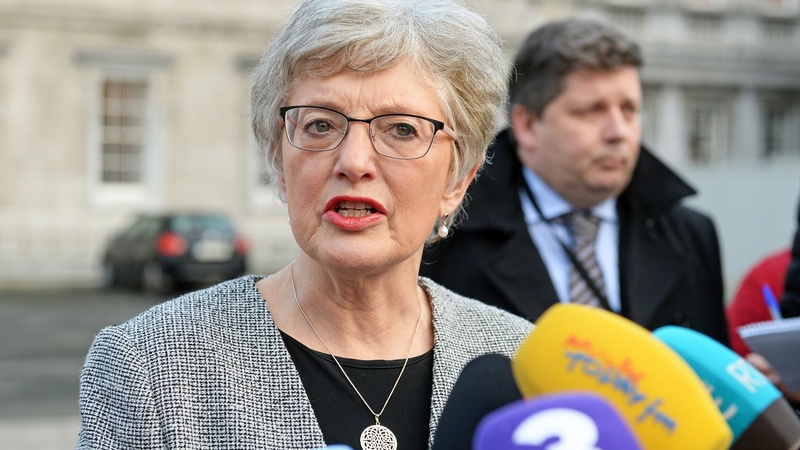 The Oireachtas Committee established to examine the outcomes should commence its work immediately and that a referendum should take place by next spring, at the latest. “Once again a gathering of Irish citizens has shown us a path forward based on equality, fairness and justice. Just like Marriage Equality the people are once again ahead of the political establishment in supporting progressive views – views fitting of a modern, open and fair democracy. I wish to acknowledge the careful and thoughtful way in which the members have engaged with their first piece of work and to thank the Chair, experts and secretariat for supporting this work. The outcomes clearly show a desire for progressive, woman-centred abortion law in Ireland; for law that will ensure pregnant persons can exercise their autonomy at home in this country. The Citizens Assembly endorsed devising a new constitutional approach to abortion in Ireland: one that makes the Oireachtas responsible for regulating the availability of this form of health care without undue restrictions in the Constitution. It is essential that we deliver on the work of the Assembly and the commitment of the Programme for Government to ascertain the views of a random sample of the electorate and to give effect to them.